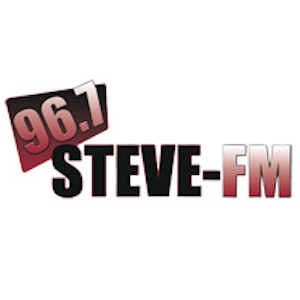 After over a month teasing a new brand name, iHeartMedia Variety Hits 96.7 WLTY Cayce/Columbia SC has returned to its prior “96.7 Steve-FM” identity. WLTY originally took the “Steve” moniker in 2005 soon after Steve Spurrier was named head coach of the University of South Carolina football team. When Spurrier retired in November, WLTY dropped the name stating that “Steve” was resigning. Listen to the audio of “Steve” returning here. Original Report 12/8: Following the retirement of namesake Steve Spurrier as head coach of The University of South Carolina football team last month, iHeartMedia Variety Hits “96.7 Steve-FM” WLTY Cayce/Columbia SC will announce its new name on Monday, December 14. WLTY has been running an online poll to choose a new name with “Cocky” leading. The new name will be announced at 8:00am on Monday. For the month plus that they’s been calling themselves “Interim FM” the RDS has been scrolling Steve-FM. And they’ve been in mono. iHeartMedia attention to detail, eh? The new name is…. Steve-FM. With the same voiceover guy. So they dropped their branding just to return to the original branding? Publicity stunt I guess.